Just a few weeks ago my parents embarked on a lifelong dream trip—an African safari. Their travels got me reminiscing about my own trip to South Africa a few years ago. I still remember so many details about my time there. I guess Africa will do that to you; make you feel in awe of life, amazed by nature, and somehow, deeply rooted. It’s a lasting feeling; bits and pieces of the journey become ingrained, like rings in a tree, there forever. In the days leading up to my parents’ adventure, I was trying to describe just how powerful my safari experience was, but I wasn’t able to articulate its deeper impact…at least, not the way I wanted to. Since then, I’ve been trying to put those reflections it into words to share with them and you. 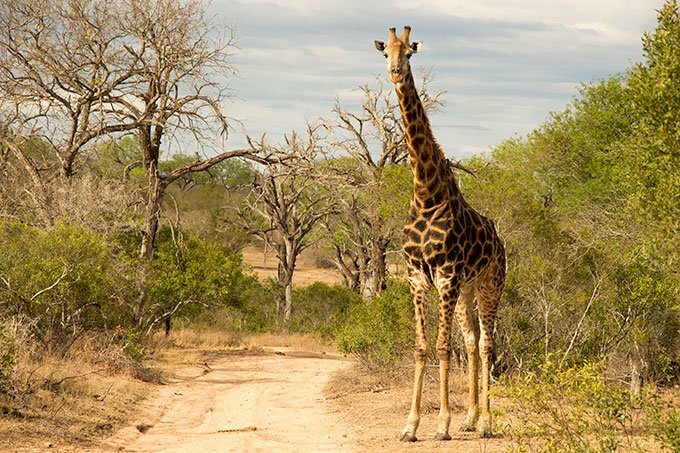 When you’re on a safari there are no guarantees that you will see the animals you’re hoping to see, or any at all for that matter. Legit safari experiences make you aware that you are a guest in the wild and will do all they can to not impose on the animals. Going into your safari experience with this in mind challenges you to manage your expectations while remaining excited about the possibilities and intrigued by the unexpected. This can be a fine line to balance, but it’s a practice that will set you up for happiness in the bush or at home. I’m in awe of what safari trackers are able to do. 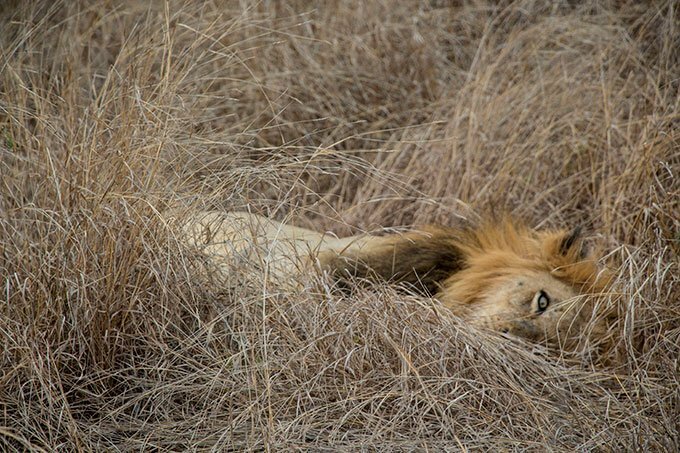 They can smell, see and hear the faintest of signs that hint at a where an animal might be hiding in the bush or in which direction it’s heading. I actually find the tracking of the animals to be nearly as magical as seeing the animals! The tracker has an idea of where he wants to go and what he wants to find, but he doesn’t rush or force the outcome. He looks for signs and follows the evidence, leading him one step at a time toward his goal. This is so refreshing when you’re coming from an achievement-obsessed culture. There’s no need to have anxiety over the ultimate destination, you just need to find your next sign and trust that it will take you where you need to go. It’s a harsh lesson, but going on safari gets you up close and personal with the brevity of life. Seeing a fresh kill in person feels a lot different than seeing it on a nature show from the distance (physical and metaphorical) of your own couch. Besides getting deeply acquainted with the circle of life, I found myself battling with taking photos versus just enjoying the scene. While I think photography done mindfully has the power to bring people closer into the present, there comes a time when it’s best to put down the camera and not let another real-life moment pass you by. 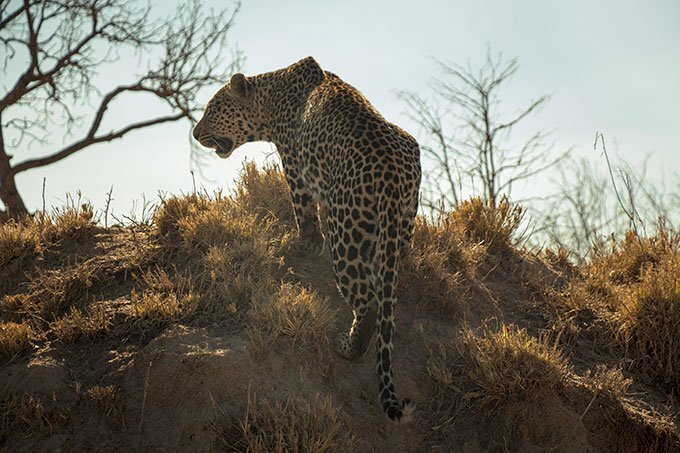 After all, photos are beautiful mementos, but feeling the ground vibrate as an elephant comes a little too close for comfort, or watching a leopard dart across your path, or hearing the mystifying growl of a hippo is what will be etched on your soul. 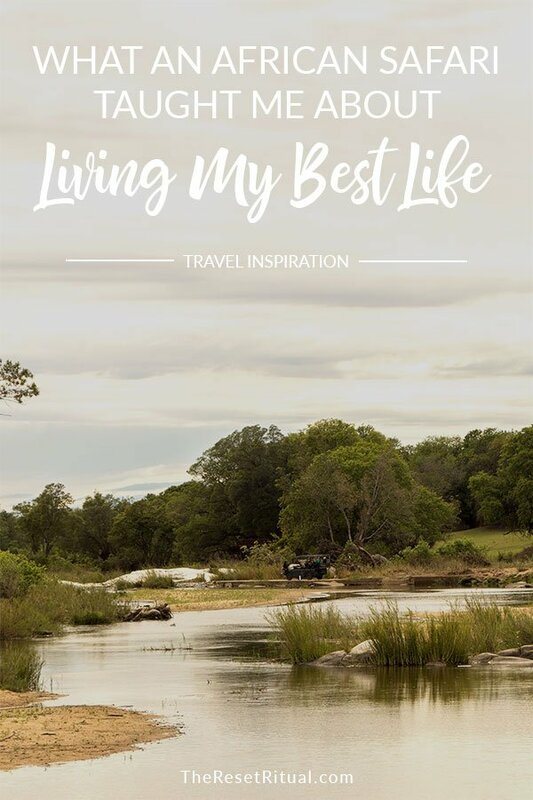 There’s nothing quite like a safari to remind you how precious every moment of life is, and how important it is to live fully right now. Prides of lions. Herds of elephants. Dazzles of zebra. (Yes, a group of zebra is called a dazzle!) Animals instinctively understand the need for connection for protection, raising offspring, and even belonging. 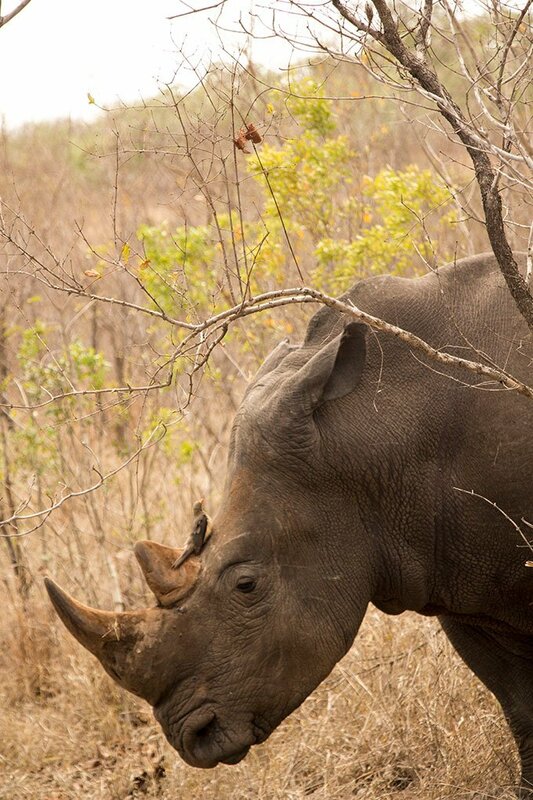 Even typically solitary species, like rhinos, have symbiotic relationships with other animals. As much as we humans like to think of ourselves as independent, we need relationships too. No one can go it alone in this life, or at least not happily. Connection—especially in an increasingly disconnected world—is what we need to remain alive. Have you ever been on a safari? I’d love to hear your big takeaways as well! I’ve travelled to quite a number of countries now and have huge love for many of them but the love I had for so many places in Africa is on a different level! Thanks so much for your comment. It’s truly a special place. I can’t wait to experience more of what Africa has to offer.